With your Carte Jeunes Européenne, enjoy a 20% to 50% discount on your sightseeing cruise witht the Vedettes de Paris ! Discover Paris as you’ve never seen it! 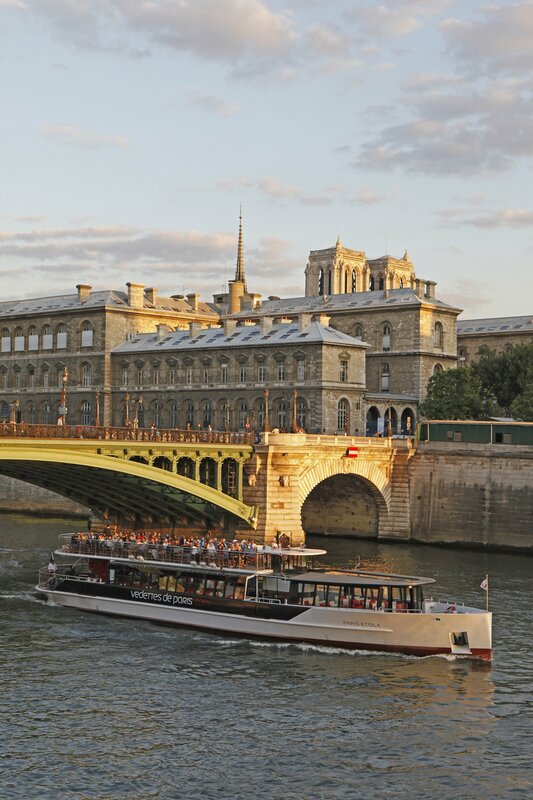 From the Eiffel Tower, through the Musée d’Orsay, the Louvre Museum, Pont Alexandre III, Notre Dame de Paris, and the Institut du Monde Arabe, the Vedettes de Paris offers a 1 hour cruise through the heart of Parisian history. Designed just for you, these cruises welcome young and old, friends, lovers, families and groups.